This is a Guest Post by David Smith who works for Conversion Optimization Company Invesp and enjoys writing on SEO, landing pages , conversion rate optimization and affiliate marketing. Blogging is all about developing relationships with your target audience and helping them by sharing useful information with them which they can use to solve their real life problems and to make their lives easier. And, to build a loyal readership for your blog it is very important for you to show your readers that how much you care about them. 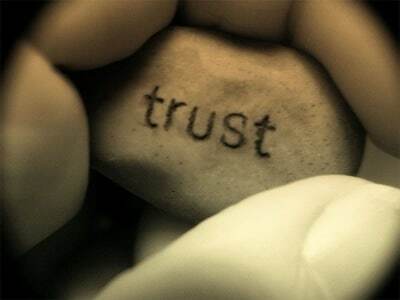 The more the caring attitude you’ll have towards your readers, the more they will trust you and higher will be your credibility amongst them. We’ve brought a list 5 things bloggers can do to show how much they care about your readers. Well, this is not a rocket science tip. All bloggers know the importance of unique and useful content for their blogs. The more useful information you share with your readers the more they are going to like you. The other thing you should do as a blogger for your readers is to full disclose the advertisings on your blog. You readers must and should know that the product review they are reading is based on your honest opinion or a paid post. You should disclose clearly whether you are going to earn anything from the products they buy on your recommendations or not. Don’t hide anything from your readers. 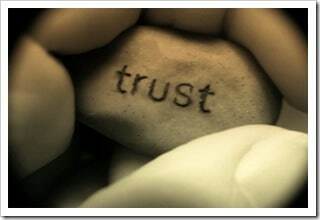 In fact, the more you will disclose, the more they will trust you. It is a fact that bloggers (at least most of them) are human beings and human beings are not perfect. 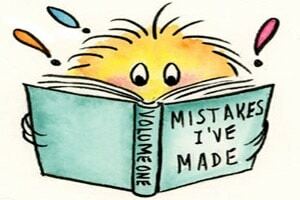 So, don’t behave like that you know everything about your niche amongst your readers. People (readers) don’t like it. Show your humanly face to your readers. 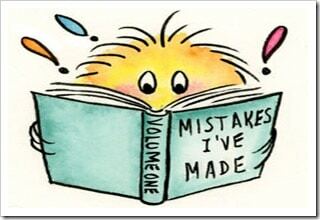 If you’ve done a mistake accept it. If you don’t know something, ask it from your readers. And, thank them for their suggestions. 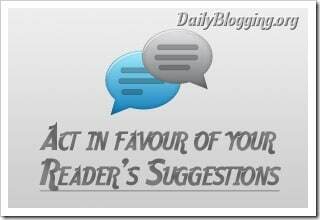 As a blogger, listen to the suggestions your readers give to you. Respond to their queries as quick as possible whenever they try to contact you. Adapt yourself and your blog according to the feedback you get from them like blog more about the topics they enjoy reading. Encourage your loyal readers by rewarding them. A reward could be anything – access to your confidential tips, free e-book, free tool or a WordPress theme, a cash prize or just a do-follow link. Reward them to make them feel how special they are for you and your blog. Remember blogging is all about relationships and networking with your readers. If you’ll care about your readers obviously they will care about you too. Do you have any more tips we can add to our list? Share them with us in the comments section below. Do you have any more points to add up to this list ?? David Smith works for Conversion Optimization Company Invesp and enjoys writing on SEO, landing pages , conversion rate optimization and affiliate marketing. Next PostDo your keywords tick all the right boxes? Thanks David smith for the Post. cool tips. Along the lines of being responsive. Not only should you respond to comments, but if you spot a comment that raises a really good point, I think it’s a good idea to also create a post dedicated to that comment. I think it shows that you are really thinking about what your readers are saying. Very good points. 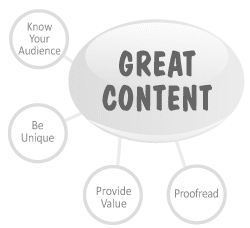 Writing good content consistently is a great way you can give back value to your readers. This indeed was a very useful post…. 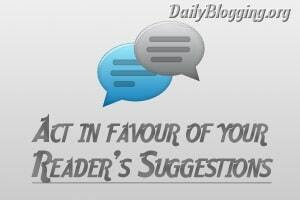 You have written all the important point on how to show care towards blog readers. Well, IMO giving away freebie product is the best way to link up with our readers. Anyways, thanks for writing and sharing an useful article. Thanks for the Great article.I think Free-Give-away is one of the best option so far. Rewards and quality content are the key things to show your readers that you cares about them. 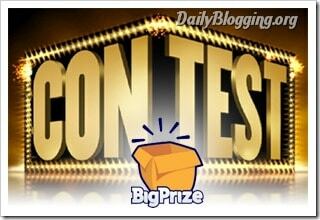 hey some real nice points here….you have rightly said that we have to be really careful while displaying adson blog. Rewarding is the best option as far as we think as a commentator. I would do anything to win the rewards. I think it works out pretty well. Great points for the new bloggers as well as the existing bloggers. Providing useful content and rewarding them could be done for more effectiveness…. All the tips mentioned are important but the most important ones are Tip no #1, #2, #3. Great analysis bro just loved the post and learned a lot from it, I’ll surely follow your tips from next time when I write a post. Your points is valid about content.Google also focus on content.If you have unique then your website keywords ranking goes up.If you have not good content then its to tough to boost up your website ranking.